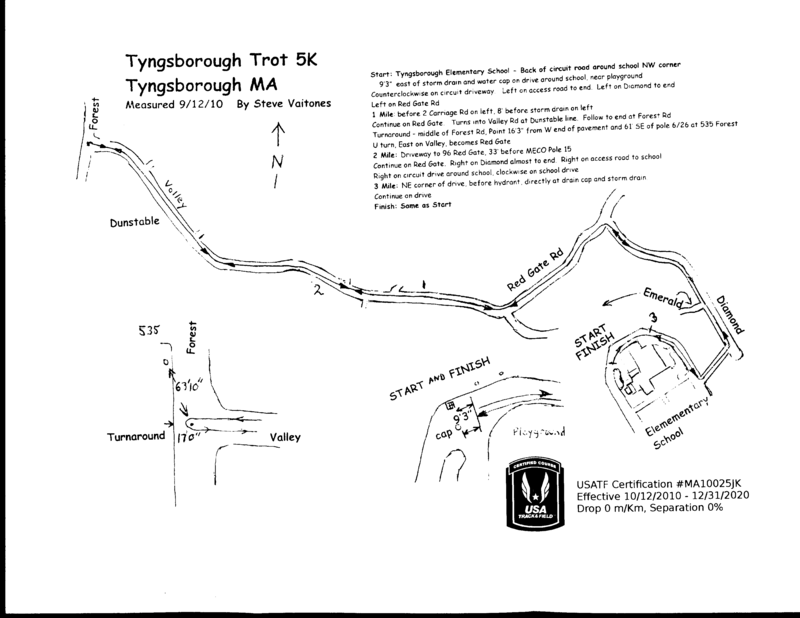 Join us on Sunday, October 7th 2018 at the Tyngsborough Elementary School at 205 Westford Road, Tyngsborough, MA for a great out and back 5K course along quiet suburban roads. There will be a FREE Kids Fun Run starting at 10:00am for children of ages 12 and under. 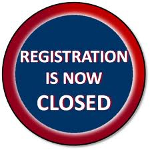 The 5K Run/Walk begins promptly at 10:30am rain or shine with walkers just behind runners. Free race t-shirts given to early registrants and while supplies last on the day of the event. A participation ribbon will be given to all children in the Fun Run. The Education Foundation for Tyngsborough is a non-profit organization striving to enhance educational opportunities across Tyngsboroughs Public School District by raising funds and promoting awareness of issues related to public education. Click here to see our mission statement, and here to see our annual report.